What does an individual contribute to his or her salvation? Do we open the door to our hearts or does God pursue us? What is free will? These questions have been debated for centuries, yet Scripture is clear. In Willing to Believe, a new edition of a classic book, Dr. R.C. 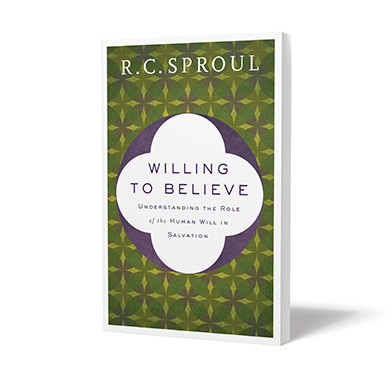 Sproul explores the relationship between original sin and human free will, clears up misconceptions concerning the role of the Holy Spirit in salvation, and demonstrates that God is the one who saves His people from their sin. The book and companion teaching series are available now in the Ligonier store. You can also study this topic as a Ligonier Connect course.